New science standards. 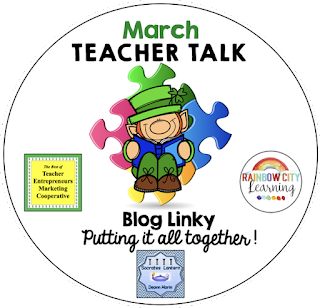 . . this year has been a learning curve for me! Not only are there the new Next Generation Science Standards, but I hadn't taught science in 20 years!! There was a science teacher at my last school & for the past 10 years, my partner & I departmentalized science & social studies (& he taught science!) So I was nervous to say the least. . .
My students LOVE the engineering component to the NGSS. 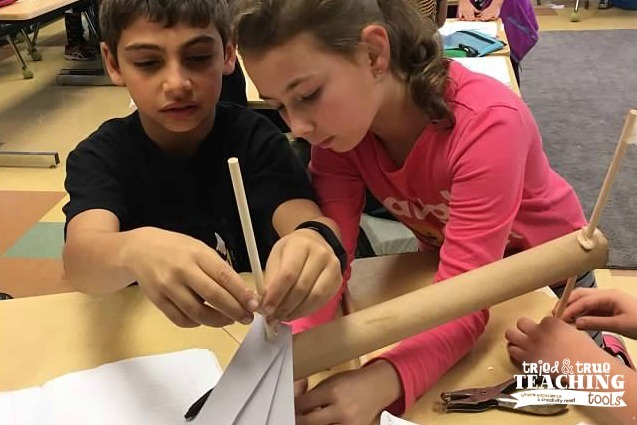 From the NGSS Appendix: "Providing students a foundation in engineering design allows them to better engage in and aspire to solve the major societal and environmental challenges they will face in the decades ahead." 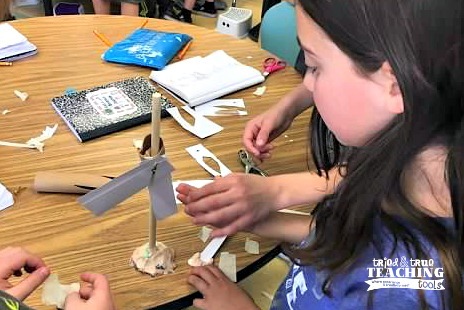 One of our fourth grade standards, 4-PS3-4 is: Apply scientific ideas to design, test, and refine a device that converts energy from one form to another. 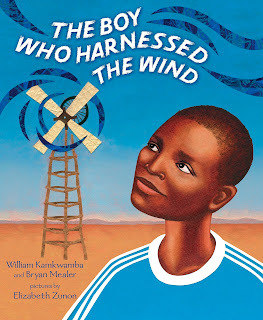 I read The Boy Who Harnessed the Wind, the true story of William Kamkwamba & how he figured out how to bring electricity to his village in Malawi during a drought. 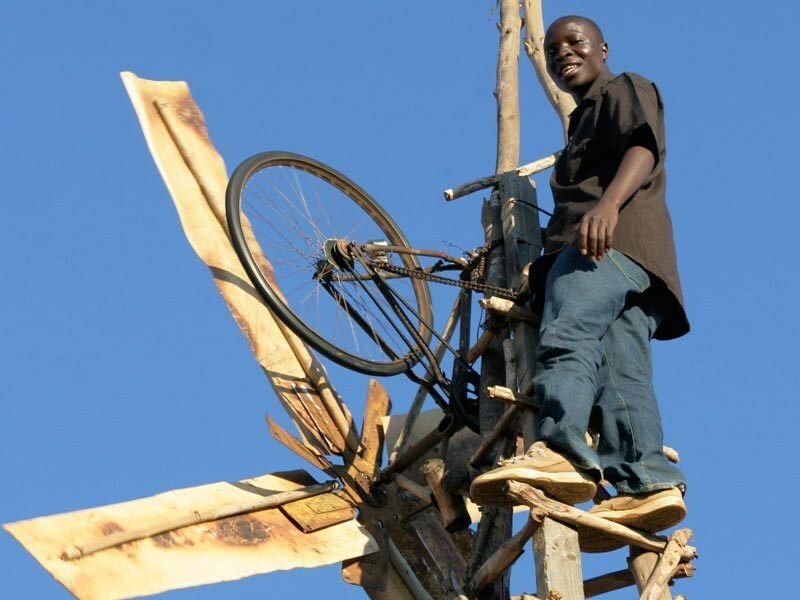 Persevering against the odds, William built a functioning windmill out of junkyard scraps. My kids were fascinated by this book. We had been learning about various types of renewable energy and it was awesome for them to see how this determined young man solved his village's real problem of needing energy. 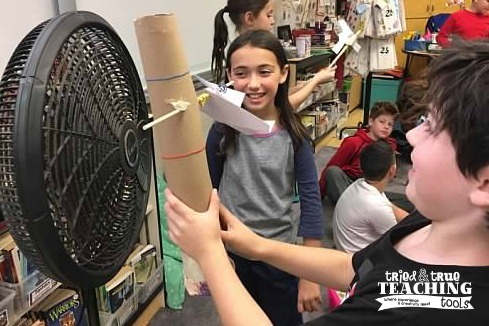 Students formed groups and given a limited amount of materials, they were to build a wind turbine. 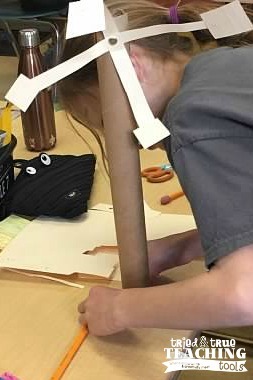 Available materials included index cards, dowels, brad fasteners, cardboard tubes, and tape. 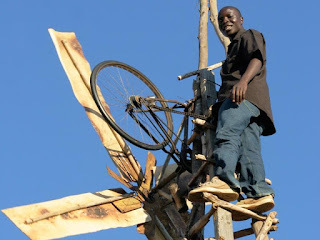 They were to work together to first design, then attempt to construct a windmill. After attempts to simulate wind by blowing, the kids began to play with various designs of blades. They tested out various shapes, such as the one below. This group added on the additional piece to the end of each blade because one student remembered seeing a real windmill with this design. 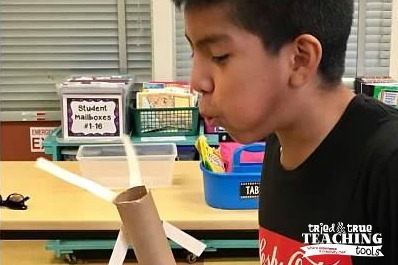 Groups tested out their designs with a turbo fan blowing on it, then went back to redesign. After observing a successful design, many groups redesigned by bending their blades for the wind to catch. It was a great learning experience, especially as students learned to work together and observe what worked and didn't worked. They're improving in not getting angry if someone "copied" them, but rather understand that scientists and engineers learn from each other and improve upon designs. So far I'm loving our new science standards! 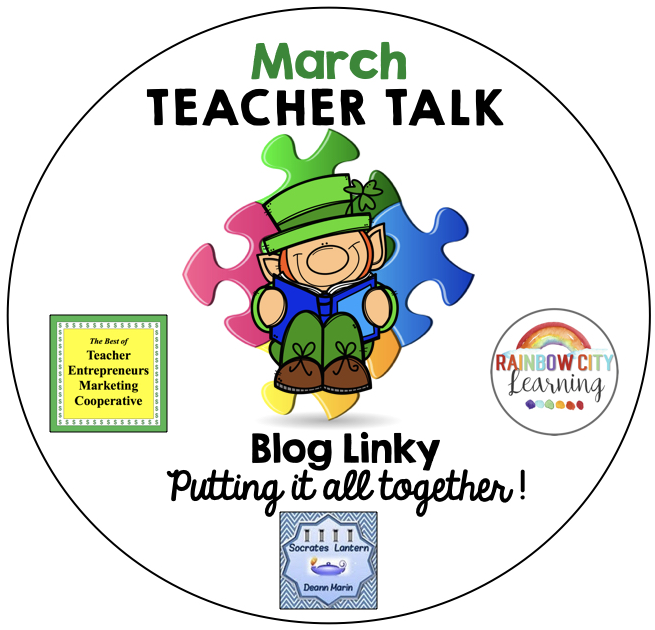 As a former science teacher and a huge fan of STEM/STEAM, I could not love this post more! Those photos of your little engineers are also phenomenal, and thanks for a great book recommendation! Awww, thanks, Retta! You will LOVE the book; so inspirational! The kids loved seeing engineering as a solution to a real-life problem. I taught science for a few years and really enjoyed it. At that time, the curriculum was pretty open, so I taught what I wanted. The kids worked in groups to care for fish, snails, lizards. We kind of had an animal menagerie.Looks like your kids are having so much fun. I'm sure being a student in your class was magical, Deann! Wow! I need this book in my library ASAP. What a great way to link literacy, science and engineering. I love that your students got to make practical applications! Every class needs this book! Another great picture book is called Energy Island; check it out!